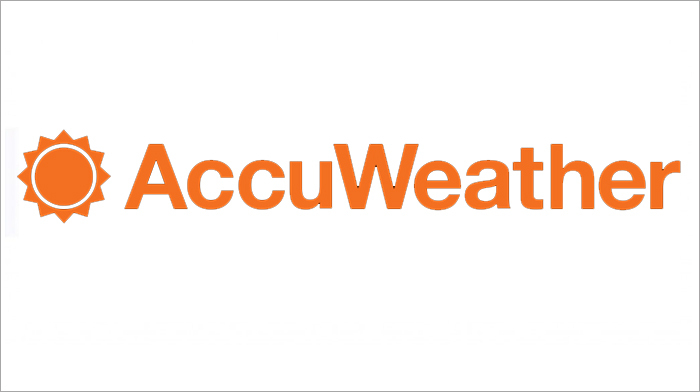 With over 55 years of global forecasting experience, AccuWeather is the most accurate and most trusted weather brand worldwide, serving over 30 billion data requests each day. Our mission is to personalize the weather so people can improve their lives, demonstrating life-saving impact around the world – from severe weather events including Hurricane Katrina to massive flooding and snowfall. Marathon is committed to providing the highest possible level of service to all our business partners. © Copyright by Marathon Ventures. All Rights Reserved.